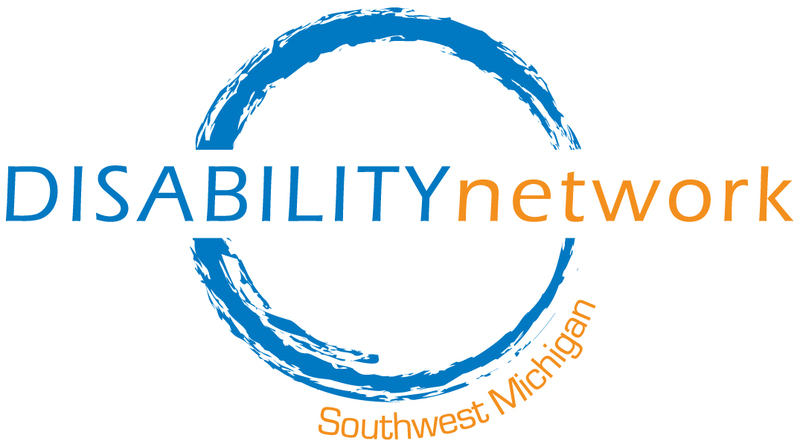 At Disability Network Southwest Michigan one of our core services is Education & Advocacy. Our Community Education program s designed to educate both people with disabilities and the greater community about the importance of disability justice and inclusion. 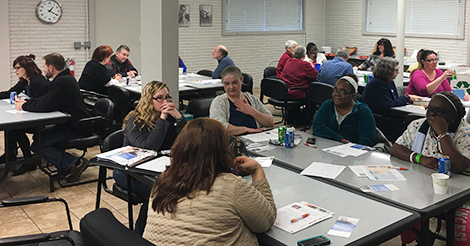 Disability Network Southwest Michigan’s Community Education program offers presentations for your group or organization to help everyone better understand disability. Our presentations and workshops can be customized to meet your specific needs. We can come to your location, host your group at our Kalamazoo or St. Joseph locations, or work with you to find a space in your community to hold a presentation. Our topics include ableism & disability language, disability employment issues, disability history, culture & pride, and much more. Click here to download our Community Education brochure. Contact Miranda Grunwell at (269) 345-1516 x120 for more information.